Mercedes-Benz is said to be developing a new range of four-cylinder engines that will complement the heavily updated 1.6- and 2.0-litre four-cylinder. The new petrol engines which will be displacing between 1.2-litre to 1.4-litre, will feature direct-injection and is expected to power its next-generation range of compact models. 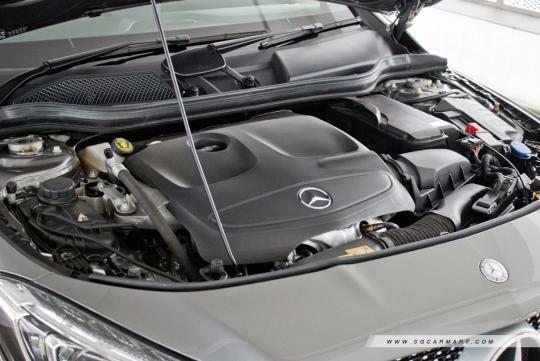 According to Autocar, Mercedes-Benz have been working with Renault-Nissan in the development of these engines and will be used solely in transverse applications. Expect the new engines to power the next generation A-Class in 2018.